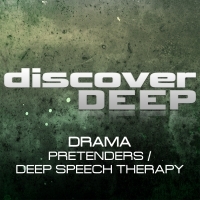 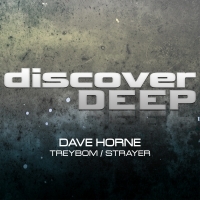 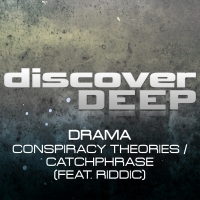 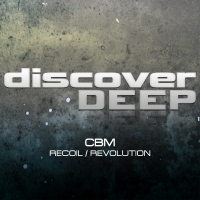 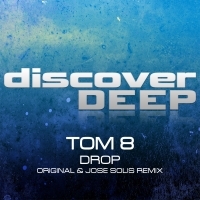 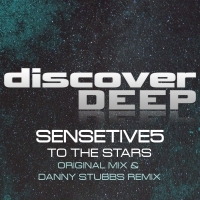 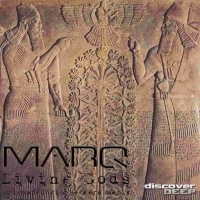 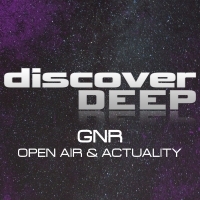 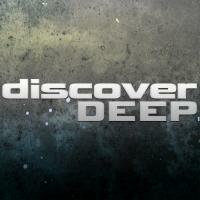 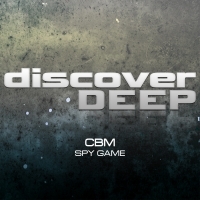 Discover's newest offshoot label does exactly what it says when it takes things deeper into the realms of progressive house and deeper progressive trance. 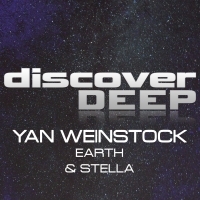 With only a handful of releases under its belt, the label has already featured on the playlists of such industry giants as Armin van Buuren, Paul Oakenfold and Paul Van Dyk. 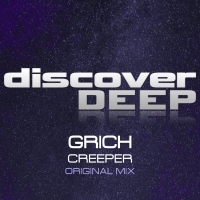 If you like to take things slow and deep with hypnotic grooves and more than a hint of melody then this audio oasis could well be the place for you.